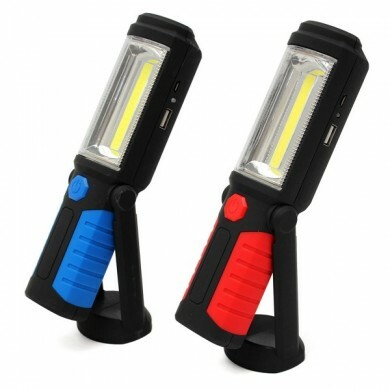 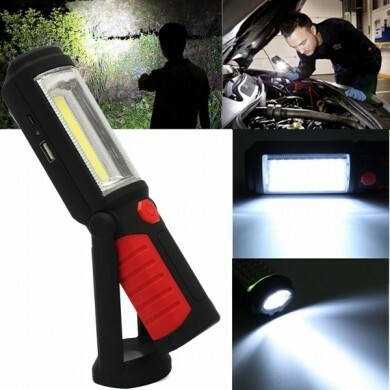 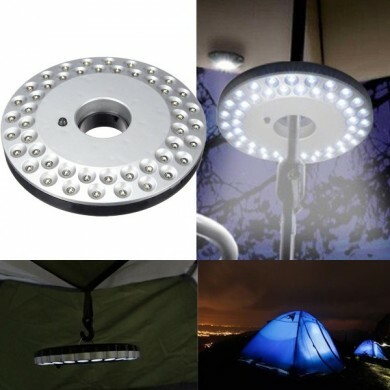 Dual mode tent light, very convenient. 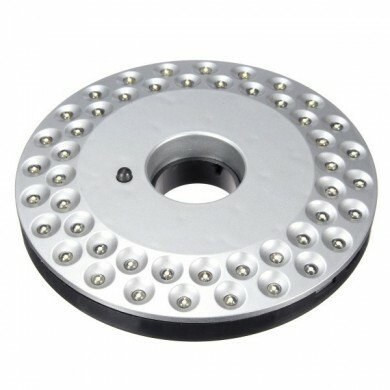 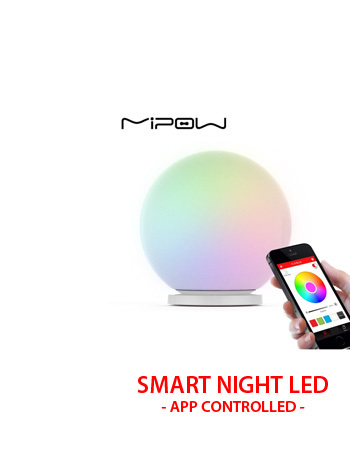 High quality LED, high brightness, long life. 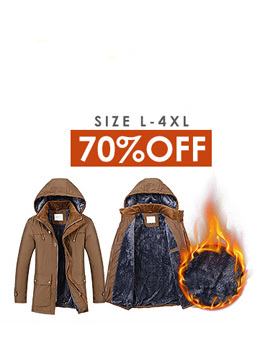 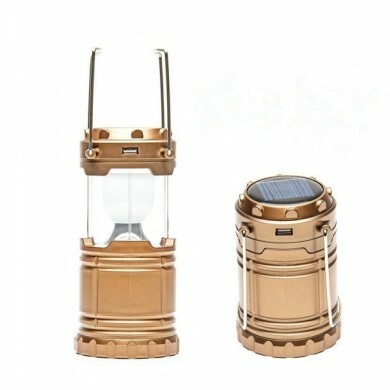 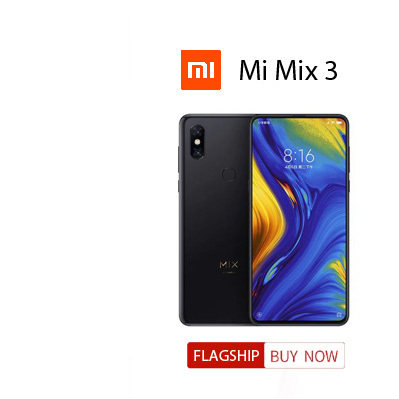 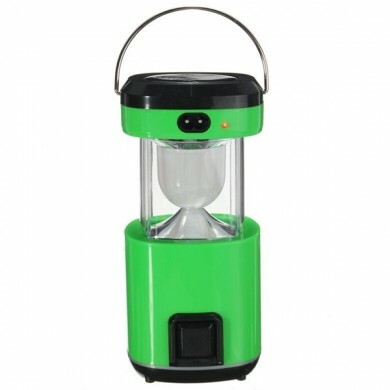 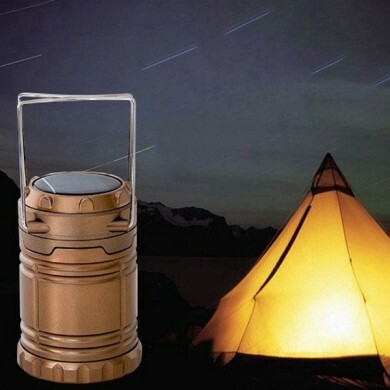 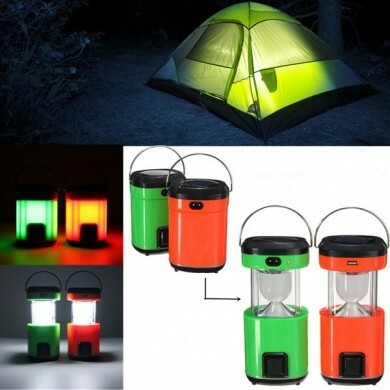 Suitable for outdoor camping, hiking, etc.